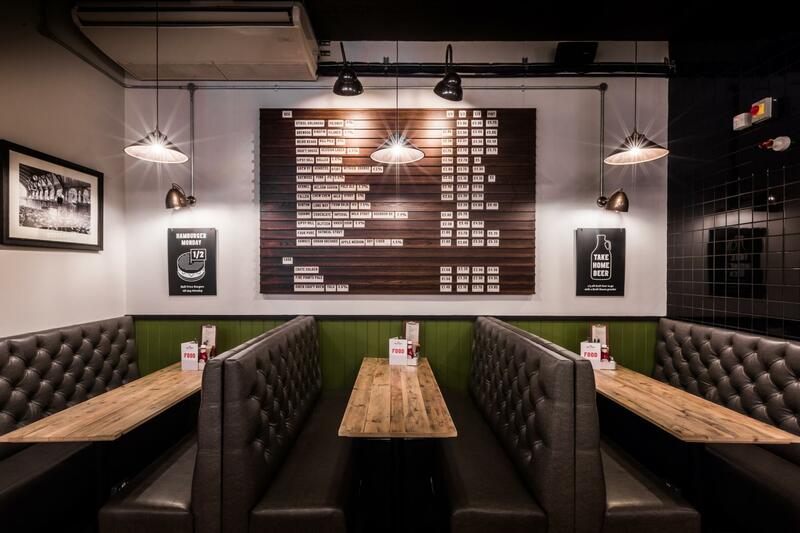 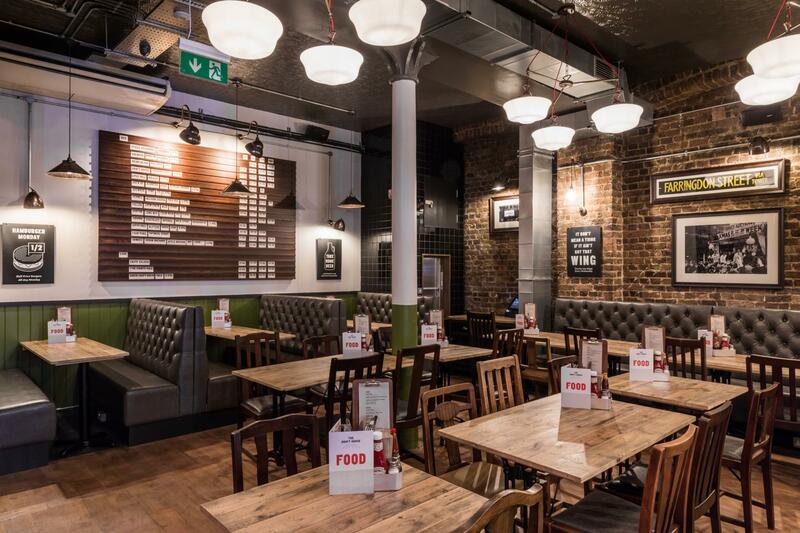 A very nice and intimate space with its own bar, disabled access, 2 tv screens and beautiful bookable booths. 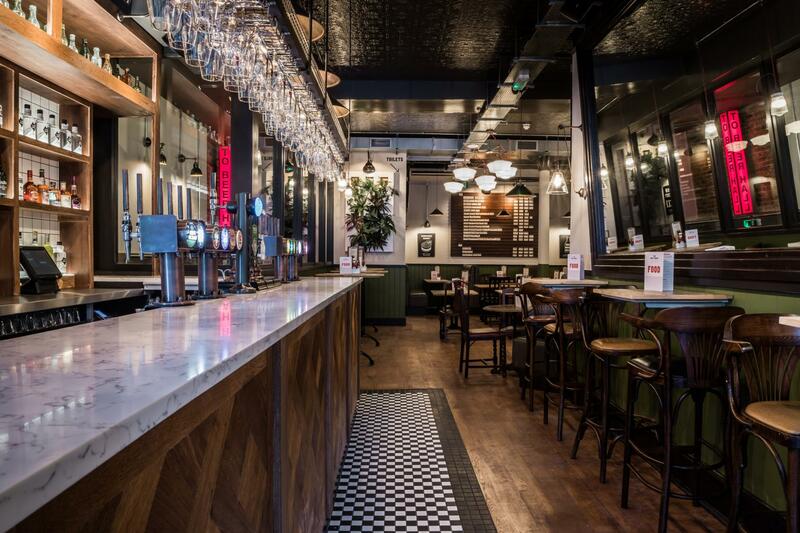 The latest addition to the Draft House Family situated opposite Smithfields Market. 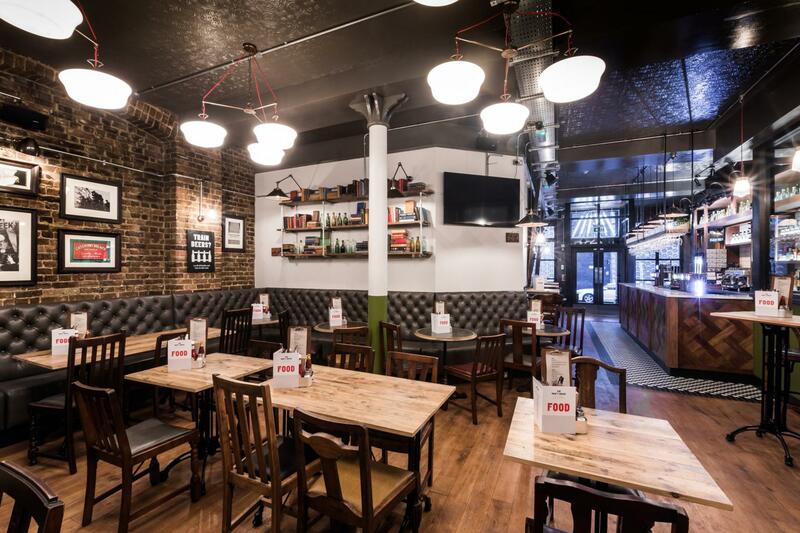 The Pub has an awesome Beer Room room downstairs with its own caves, projector and Bar and all of which are available for private hire plus a gorgeous ground floor bar/pub perfect for afterwork drinks, lunch with friends or a simple catch up with colleagues.